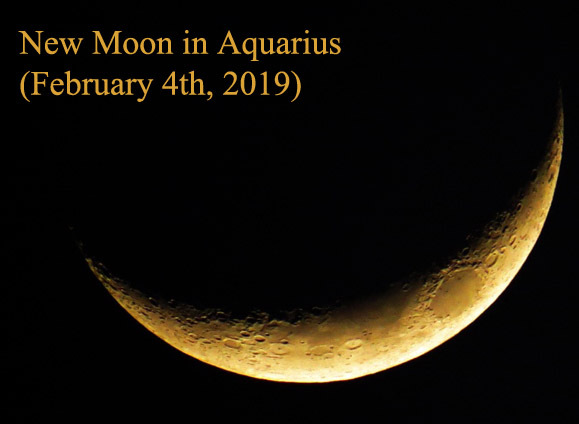 On February 4th, 2019, there is the second new moon of this year: a new moon in Aquarius (Sun conjunct Moon in Aquarius). 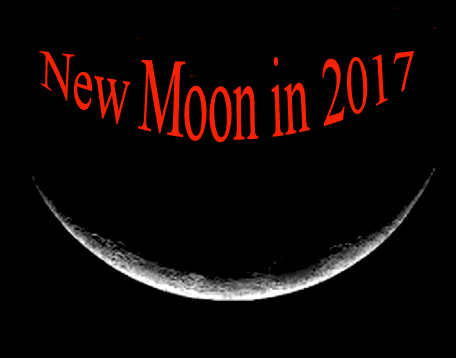 Astronomically, the New Moon is when the Sun and Moon are aligned, with the Sun and Earth on opposite sides of the Moon. 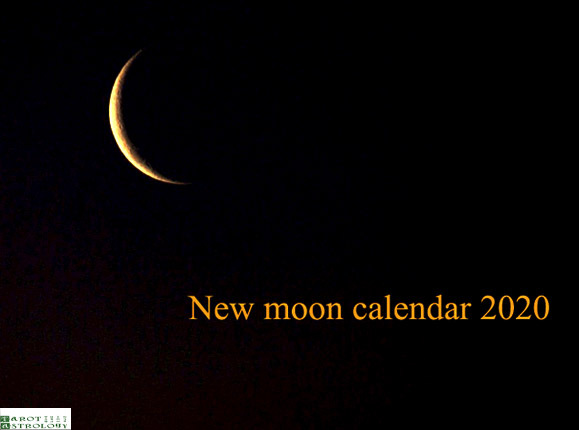 The new moon is the first lunar phase, when the Moon and Sun have the same ecliptic longitude. At this phase, the lunar disk is not visible to the unaided eye, except when silhouetted during a solar eclipse. This is the best time of the month to observe faint objects such as galaxies and star clusters because there is no moonlight to interfere. Astrologically speaking, the air sign of Aquarius – ruled by the unconventional and revolutionary Uranus – is a progressive, original and independent sign. People born under this sign see the world as a place full of possibilities. They usually spend much time thinking about how things can be better, but the New Moon is the perfect time to look towards the future, for each of us, not only for the water-bearers. Pisces: Do you have a close relationship with God? Do you pray? Do you meditate? Until then, on February19th, it will be a Full Moon in Virgo (Sun in Pisces opposite Moon in Virgo). 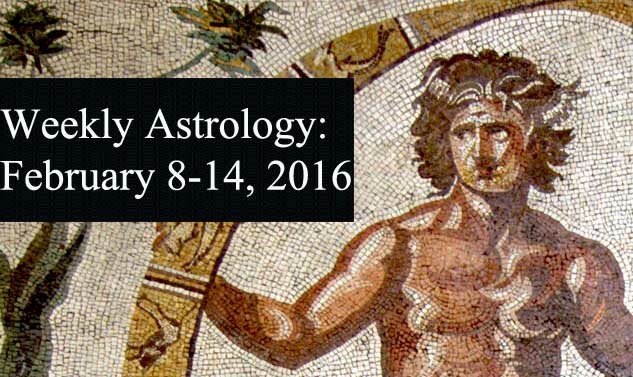 Share the post "February 4th: New Moon in Aquarius – How Will Affect Each Zodiac Sign"